Target SEO has 20 years of experience in SEO, SMO, responsive website deisgning and SEO training in India. Mr. Paavan Solanki is the founder and CEO of the company. In order to expand your business in the positive tone, we provide premium quality SEO friendly services. The SEO services provided by us approach to the targeted traffic, greater ROI, hiher sales rate and increased usability. 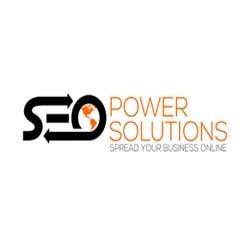 You can mark higher rate of profitability to your online business with our fascinating SEO services. 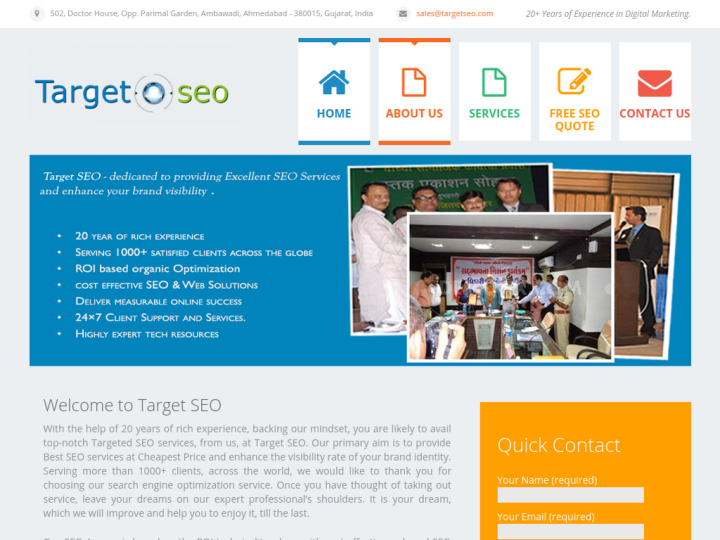 Targetseo.com is first seo company in ahmedabad has almost 20 years of experience in search engine optimization, digital marketing and website development. We got targeted results and outcome. we will recommed as no.1 company.